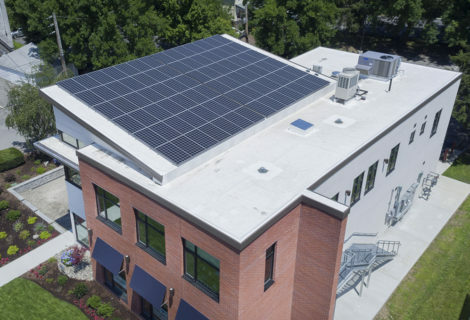 New York ranks #1 for local solar incentives and #3 overall for the attractiveness of installing solar panels. 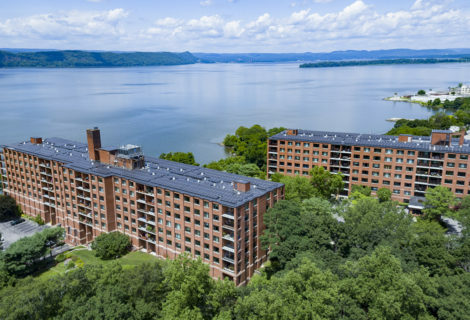 Heading into 2019, solar power in New York increased more than 1,000 percent in a six-year period, from December 2011 to December 2017. 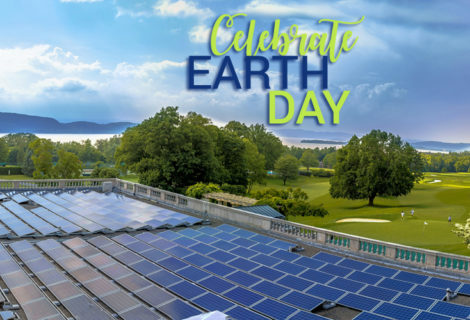 New York is now considered to be one of the national leaders in clean energy growth – and solar power is a key part of the Governor’s state mandate that half of all electricity consumed in NY, come from renewable energy sources by 2030. 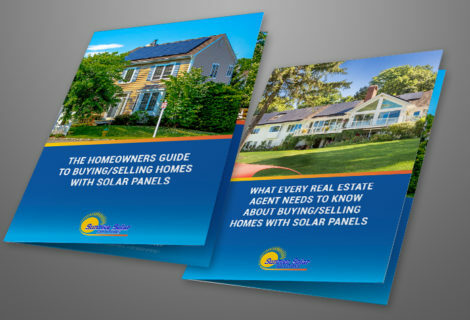 According to Solar Estimate, a free public service that provides a trusted means for estimating solar costs and offering a list of the best solar installation companies in the U.S. with customer reviews: “The combination of Net Metering, the 30% federal solar tax credit, some first-class state based incentives, and having one of the highest utility power costs in the nation makes solar a great investment for your home in the Empire State.” (Read more about Solar Estimate’s 5 Star Review of Sunrise Solar Solutions). Cost is way down. If you’ve been waiting for solar prices to drop, they already have. 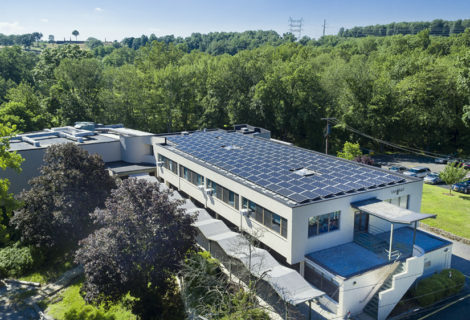 Residential solar prices are at an all-time low. And, here in New York, utility rates are extremely high. So, by producing your own energy you are saving on your electric bills, as well as protecting yourself from the potential of future rate hikes. No matter how high rates may sky rocket you will be saving. 30 Percent Federal Tax Credit is Still Here! 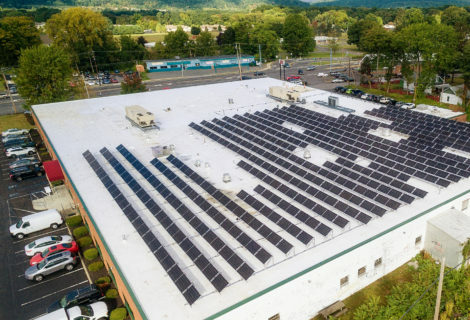 In another Sunrise blog, we told you about the 30% Federal Solar Tax Credit that has prevailed despite the new GOP Tax Plan. But remember, 2019 is the final year before the credit starts to lower! 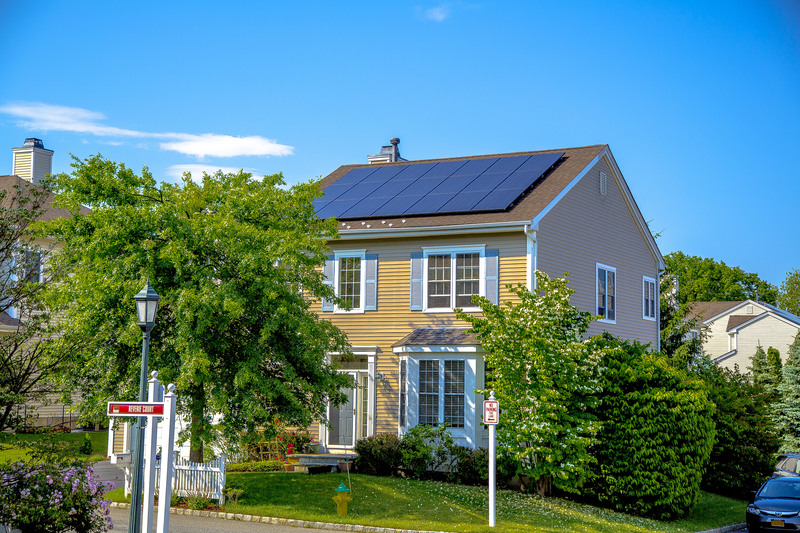 New York Solar Tax Credit can reduce state taxes by 25% or $5,000. This tax credit is available to those who either purchase or lease. What’s great about this incentive is if your tax liability isn’t large enough for you to receive your total credit in the first year, it can be rolled over to the following year, ensuring you get the most out of your investment. NY Metering Net Metering ensures that you are paid a fair price for the solar electricity your system sends to the grid. Should you have excess solar power, these credits will be stored for you in a “credit bank” and can be used in months where your system produces less energy. If you over-produce in a month, the amount of energy you go over will be rolled over to whatever month you under produce. NY’s Megawatt Block Incentive is based on where you live; in the Hudson Valley you receive between $.35 to $.30/watt. This will lower as more systems come online and use up the incentive money so schedule your project today to capture the highest numbers. NY State Solar Equipment Tax Credit reduces your tax payments up to $5,000 or 25% of your total solar energy expenses. Whichever amount is lower is the chosen reduction in your tax payments. 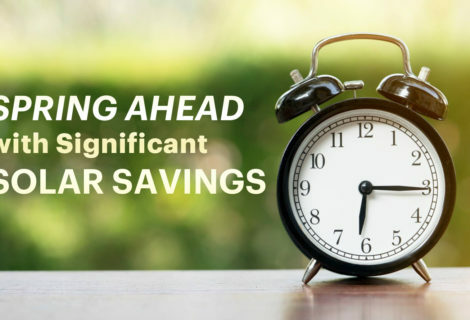 Start Saving as Soon as You Can is New York’s main solar incentive The sooner you install, the sooner you’ll start saving and gain energy independence! Interested in going solar? 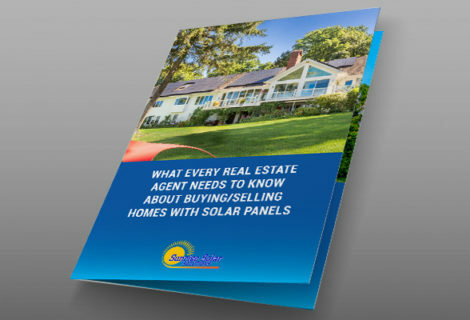 Call us for a free consultation: www.sunrisesolarsolutions.com, 914-762-7622.